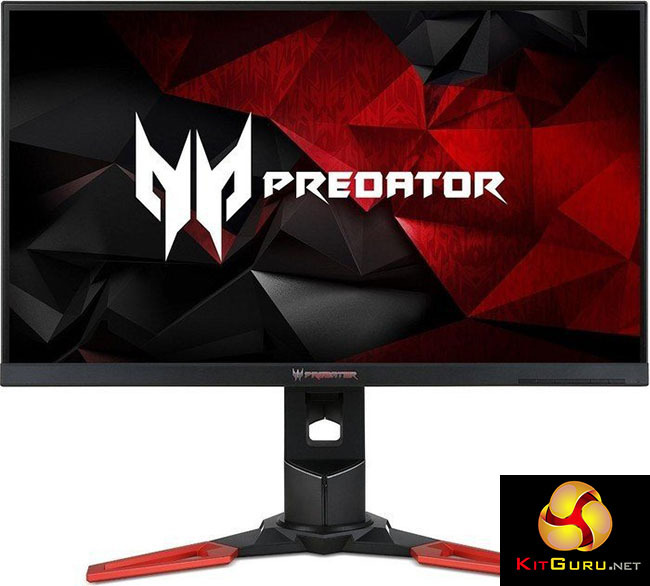 The Acer Predator XB271HK is a 27-inch IPS display that offers both 4K resolution and 60Hz G-Sync support – with a complete package of high-end features and nice touches to round it off. Acer was the first company to bring a 27-inch 4K display with G-Sync technology to market, beating arch rival Asus by a few months with the XB280HK (Review HERE) which we covered last September. That display offered good G-Sync performance, but it was lacking in two areas. While the picture quality was generally pretty good, it was based around a TN panel, and therefore with notably worse viewing angles than an IPS display. And it used a tired-looking design, with a cheap base and a plastic frame that wasn’t really befitting of an expensive, high-end display. 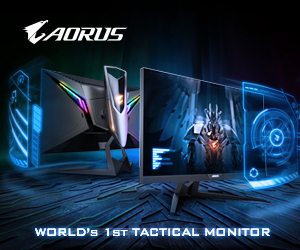 The Acer Predator XB271HK is its successor, a new 4K G-Sync display that addresses both of these issues, as it’s now based on IPS panel technology and sports a slick physical design. It’s part of a range called Predator XB1, with branding that you’ll find splashed all over Acer’s website and on the packaging. But Acer informed us that this branding covers a few displays, including the Predator XB271HK as well as the XB271HU, a similar 27-inch IPS screen, but with a 1440p resolution and a 165Hz refresh rate. 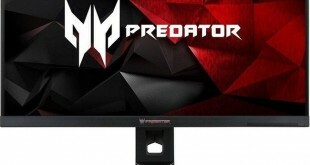 The new appearance of the Predator displays uses an angled, solid metal base, like we saw recently on the Acer Predator Z35 (Review HERE) and the Acer Predator X34 ultra-widescreen monitors. There’s a grey lip at the lower side of the bezel and it supports full motion of pivot, rotate and raise/lower. The menus have been upgraded too, with a much more attractive and functional system than we’ve seen from some Acer displays of the past. 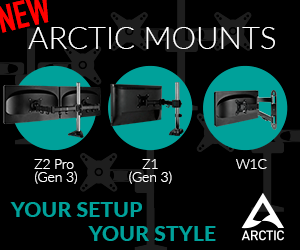 Even the G-Sync module has been updated, now supporting HDMI to go along with the DisplayPort input. It puts the Acer Predator XB271HK on a roughly equal footing with the Asus ROG Swift PG27AQ (Review HERE) which earned itself one of the highest scores we’ve awarded a monitor. With a 10-bit IPS panel and a 4ms response time, a good physical design and comprehensive menus, it’s a very well rounded offering, and about as good as it gets for a display that combines 4K and G-Sync right now. That’s on paper. What about in practice? Let’s check out the Acer Predator XB271HK. 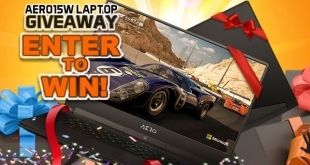 This month we are teaming up with GIGABYTE to give KitGuru readers the chance to win a gaming laptop! 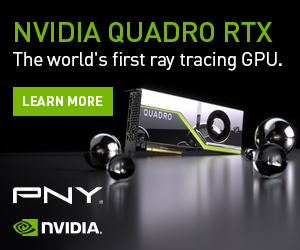 Complete with an Intel Core i7 processor, GTX 1060 graphics and a 144Hz/1080p display.